Advocating for children with disabilities can be one of the most rewarding, and challenging roles you will ever fulfill. In addition to promoting better outcomes for your client, you are often tasked with managing, mediating, or even repairing the relationship between the parents and the school. In the end, you are seeking a resolution that best supports the student. 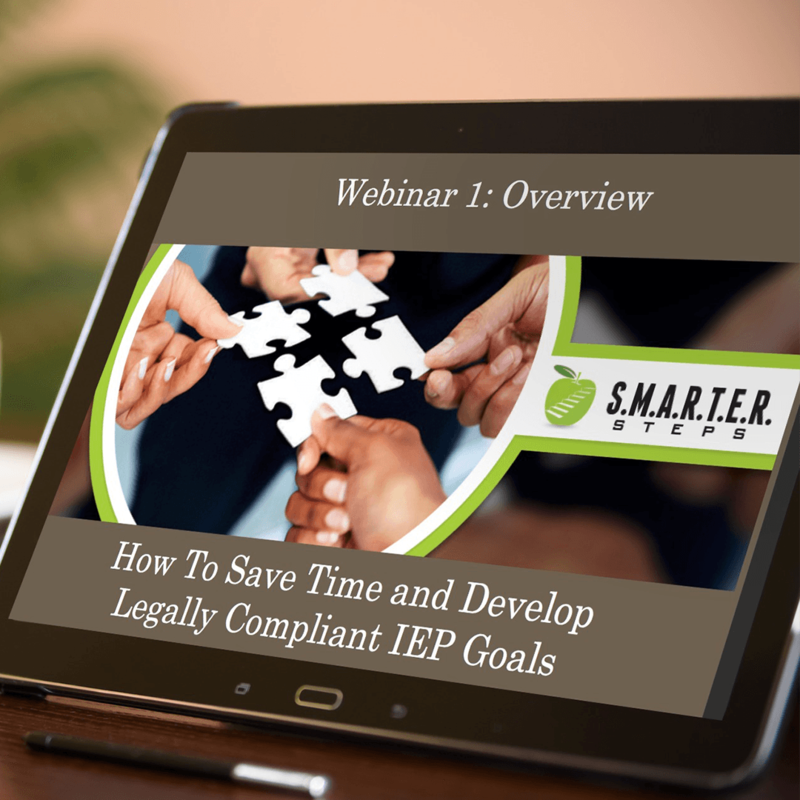 IEP goals and the process for developing good ones can be complicated at best. Understanding the importance of well-crafted goals and the process for getting there, equips you with the information needed to dissect existing goals and identify areas for improvement. 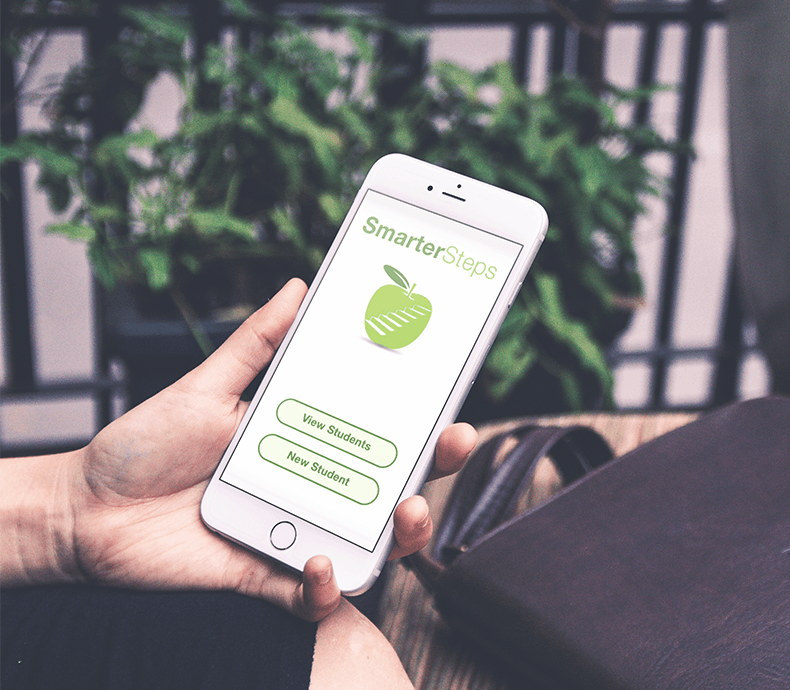 We provide the knowledge you need to develop stronger strategies, resulting in more effective outcomes and fewer disputes. We explain how a focus on goals can dispel conflict and encourage resolution. We help you understand the process and discern where the focus should be. Browse our products or contact us to discuss how we can best help you with IEP advocate training and how to get started.